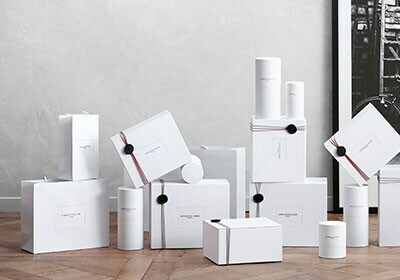 Deze tijdloze collectie is samengesteld uit intense en elegante bloemengeuren die verwijzen naar de mooiste jurken van het Huis, de lievelingsbloemen van mijnheer Dior of een tijdsgeest. Christian Dior wanted to create fragrances so that all of his dresses would come to life, one by one, from the perfume bottles and wrap every woman in a wake of desire. Since the Dior Maison de Couture was opened in 1947, it has been committed to creating fragrances that bring to mind Dior's most beautiful gowns, his favorite flowers or that embody the spirit of another time. 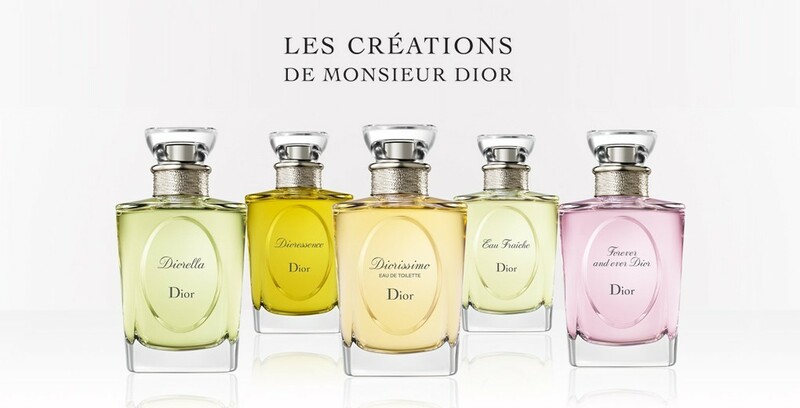 Today the Dior Maison de Parfums pays tribute to his unique heritage, presenting "The Creations" of Mr. Dior. Following Dior's first mythical fragrances are fragrances that are elegant, timeless and intensely floral, the signature of Dior Parfums. 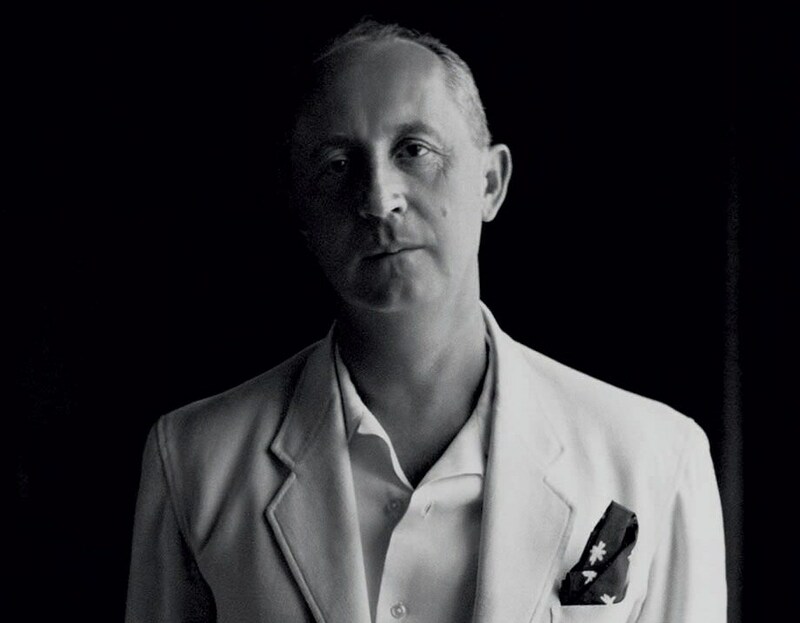 Christian Dior's earliest memories are of the fragrances of his childhood. Fragrances of flowers and women that never ceased to inspire his Couture and Fragrance creations. Lily of the valley became his favorite flower. Out of superstition, he would slip it into his models’ skirt hems on the day of a fashion show. 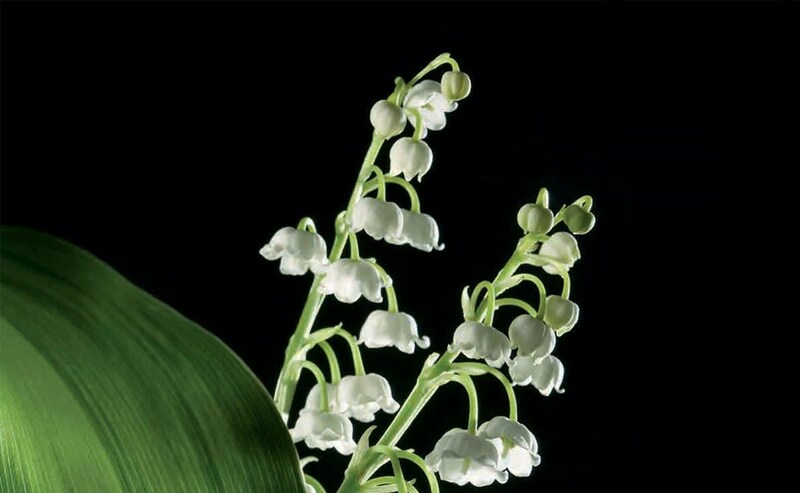 With Diorissimo, Christian Dior created the most beautiful lily of the valley, an olfactory melody enhanced by the sweetness and renewal of the spring. All of Mr. Dior's creations are presented in a heritage bottle, elegant and a clear inspiration from Couture. A bottle that honors the Couturier who tied a silver string around the neck of the bottle and delicately inscribed the name of each fragrance in English calligraphy in the emblematic oval of the House of Dior. 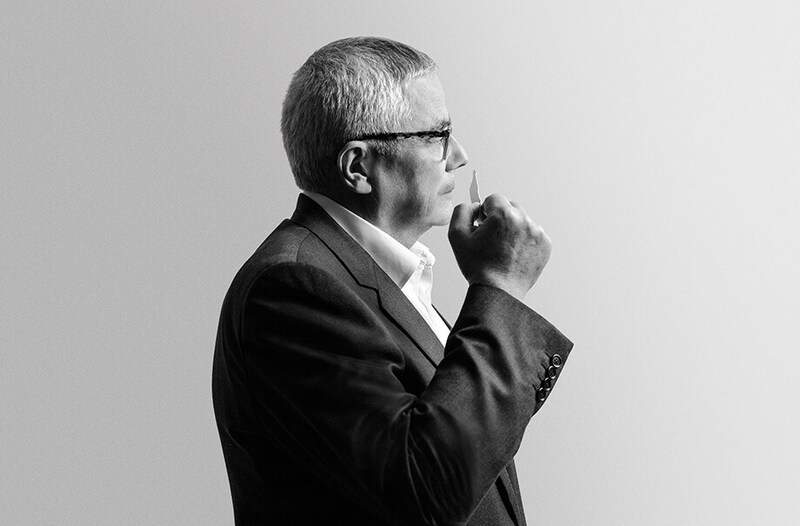 In 2009, François Demachy created Diorissimo Eau de Parfum, a reflection of the original Eau de Toilette in a rich, intense and sophisticated floral bouquet. 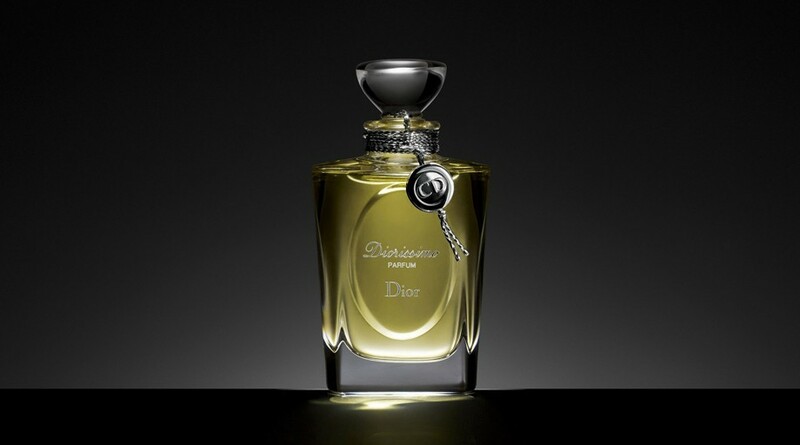 The Dior Perfumer Creator described it as "a thicker creation, enhanced with Jasmine and Rose absolutes".